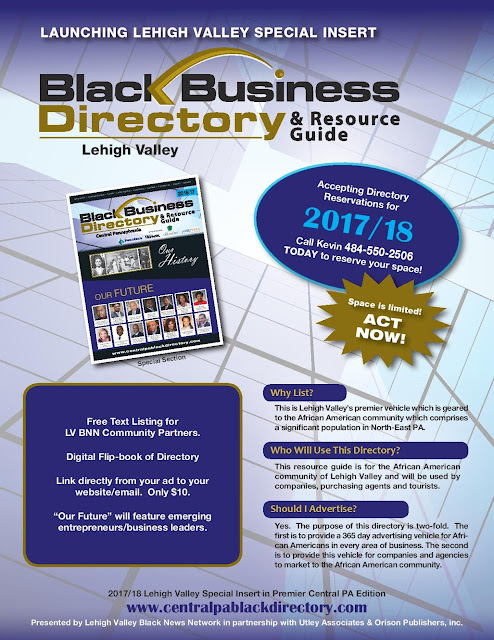 Lehigh Valley Black News Network is an informative eNewsletter & Black Blog Pusher designed to inform you about events and community information related to the connection and inclusion of communities of African-Black-African American descent throughout the Lehigh Valley and the State of Pennsylvania. The LV BNN e-letter is distributed and viewed by over 5000 internet readers from the Lehigh Valley Region, parts of Philadelphia, Harrisburg and Reading Pennsylvania. 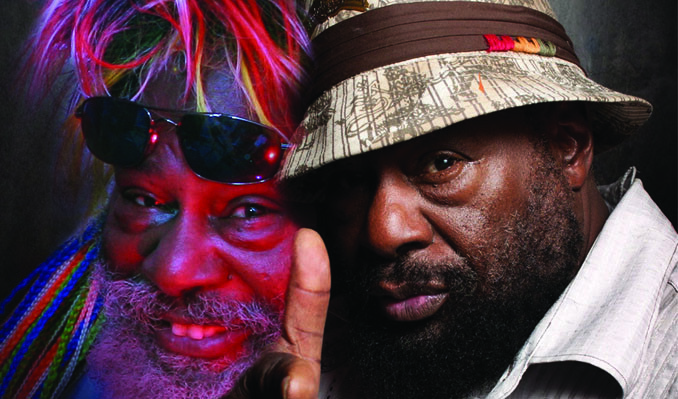 Recording both as Parliament and Funkadelic, George Clinton revolutionized R&B during the ’70s, twisting soul music into funk by adding influences from several late-’60s acid heroes: Jimi Hendrix, Frank Zappa, and Sly Stone. The Parliament/Funkadelicmachine ruled black music during the ’70s, capturing over 40 R&B hit singles (including three number ones) and recording three platinum albums. Born in Kannapolis, NC, on July 22, 1941, Clinton became interested in doo wop while living in New Jersey during the early ’50s. . Basing his group on Frankie Lymon & the Teenagers, Clinton formed The Parliaments in 1955, rehearsing in the back room of a Plainfield barbershop where he straightened hair. The Parliaments released only two singles during the next ten years, but frequent trips to Detroit during the mid-’60s – where Clinton began working as a songwriter and producer – eventually paid off their investment. The Parliaments finally had a hit with the 1967 single “(I Wanna) Testify” for the Detroitbased Revilot Records, but the label ran into trouble and Clinton refused to record any new material. Instead of waiting for a settlement, Clinton decided to record the same band under a new name: Funkadelic. Founded in 1968, the group began life as a smoke screen, claiming as its only members the Parliaments’ backing but in truth including Clinton and the rest of the former Parliaments lineup. Revilot folded not long after, with the label’s existing contracts sold to Atlantic; Clinton, however, decided to abandon the Parliaments name rather than record for the major label. Your source for news and information since August 1999. Remember, tell a neighbor, tell a friend and be sure to let them know, you saw it in LV BNN! is an informative eNewsletter & Blog designed to inform you about events and community information related to the connection and inclusion of African / Black / African American communities throughout the Lehigh Valley and the State of Pennsylvania. The LV BNN e-letter is distributed and viewed by over 5000 internet readers from the Lehigh Valley Region, parts of Philadelphia, Harrisburg and Reading Pennsylvania. For Sponsorship oppertunities please send an email to: info@lvbnn.com Copyright © 2015 BHALV. All rights reserved. 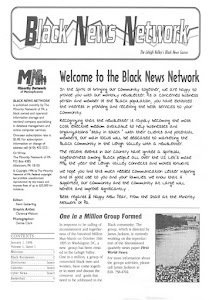 Did you know that LV BNN was first published as a hard copy newsletter January 1st 1996? Copyright 2015 LV BNN. Awesome Inc. theme. Powered by Blogger.